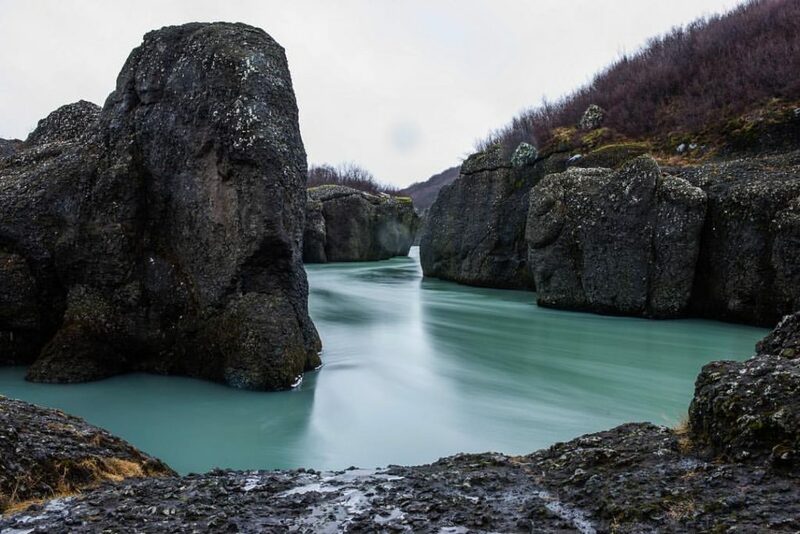 Golden Circle has probably the most spectacular sights of all Iceland. There is a reason for its name. 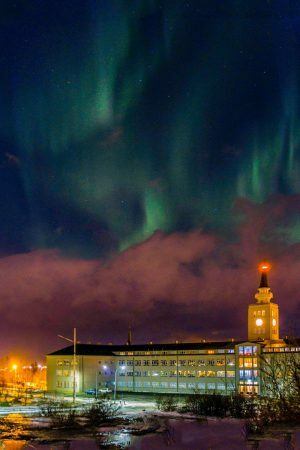 All the best places in Iceland gathered in one circle. 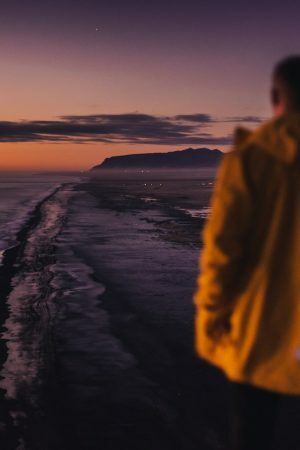 Historical places, spectacular nature sights, bathe half naked in Icelandic nature, visiting Icelandic farm, meet a really strange but awesome local Viking, taste Icelandic delicacies and drinks. What more do you need? A perfect combination. 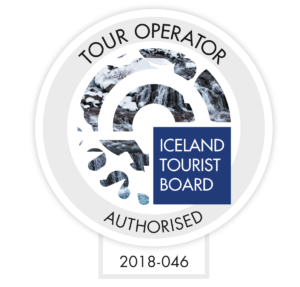 Your guide will pick you up at a hotel, guesthouse or a close bus stop in Reykjavik(see bus stops here) and after you will head on this….well it is hard to put it into words… incredible journey. While driving to your first location, you will hear some great stories about something really interesting. First stop is the historical and spectacular nature sight named Þingvellir. This historical and spectacular place has so much to offer. The history of Iceland and the Icelandic nation is nowhere better presented in one place than at Þingvellir. 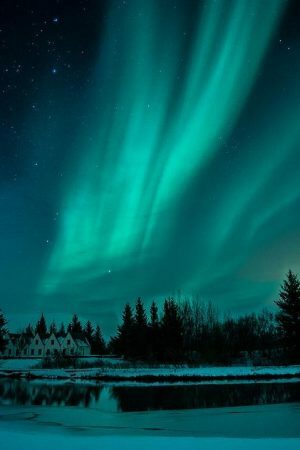 The first parliament of Iceland was made there and the main events of the Icelandic history has happened there, and therefore Thingvellir places a special place in the minds of all Icelanders. Next is the colourful volcanic crater with this beautiful lagoon inside it. The soil around it is all red and beautiful In most of Icelands soil, we have black caldera, stones and sand. In this crater we have red caldera and rocks. Are you hungry? 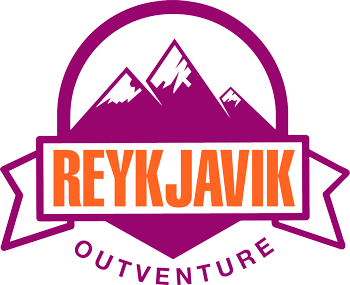 Come on and visit an Icelandic farm and enjoy what Icelanders call ,,Made in sveitin”. That means enjoy food and products which the farmers make with their own hands. While you are dining, you will have a view over the cows and bulls eating their hay. 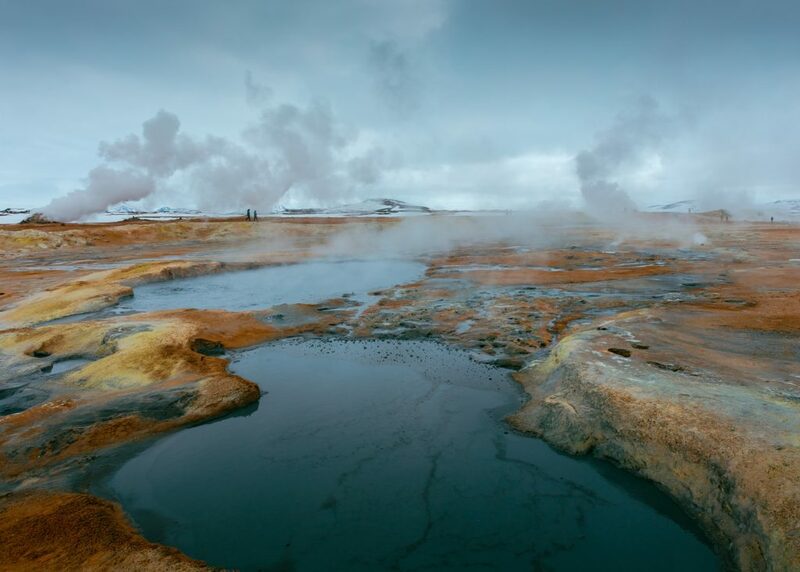 Continue you head over to the world famous one and only Geysir. 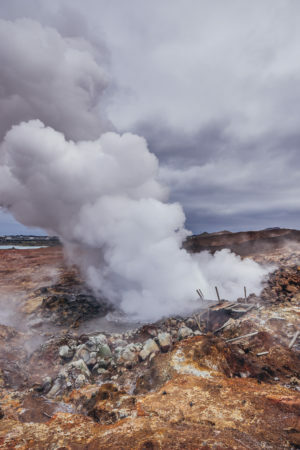 All the other spouting hot springs are named after this one! Yes Iceland is the number one country. Have you ever seen hot water explode in to the air for many meters? This is really a unique experience. Watch out though, do not get to close. 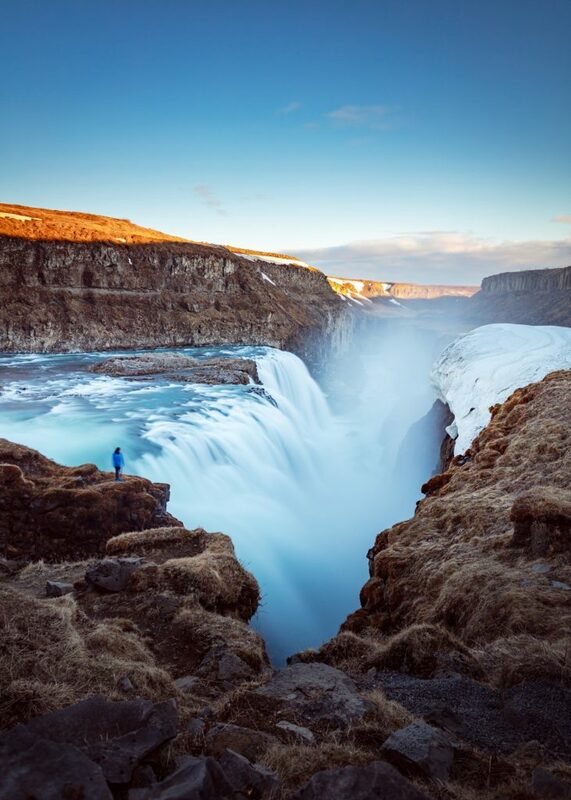 Next is what every Icelander is proud of, the iconic Gullfoss waterfall. Standing there and marveling at this beautiful waterfall is absolutely breathtaking. 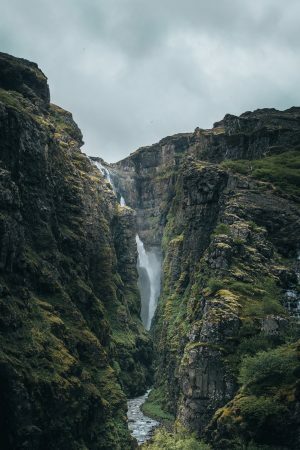 The water in this waterfall runs from Iceland second biggest glacier, Langjökull. After seeing this you would only think, can it get better? Yes it can! The best is saved for last. 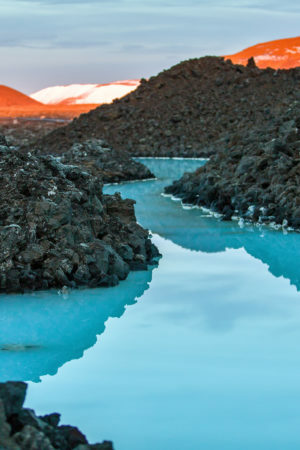 Have you ever bathed in the untouched Icelandic nature? 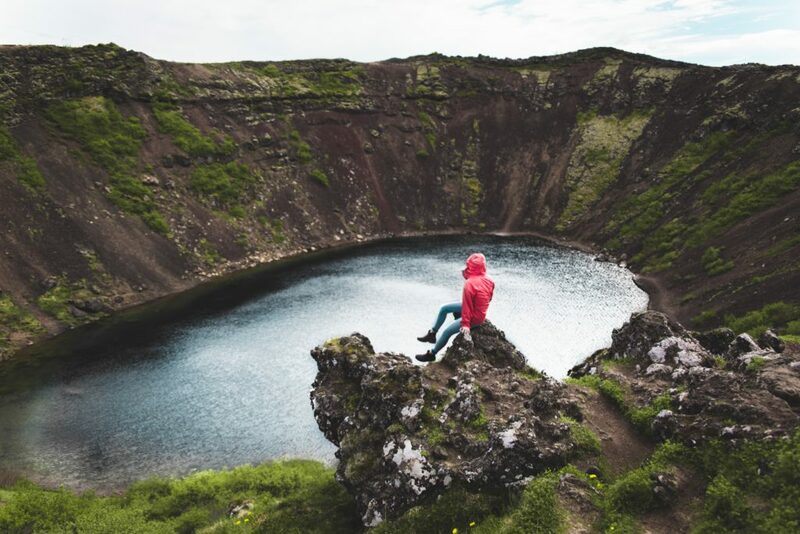 In Iceland worst kept secret, The Secret Lagoon you get the chance to do that. Do not let this one get away.